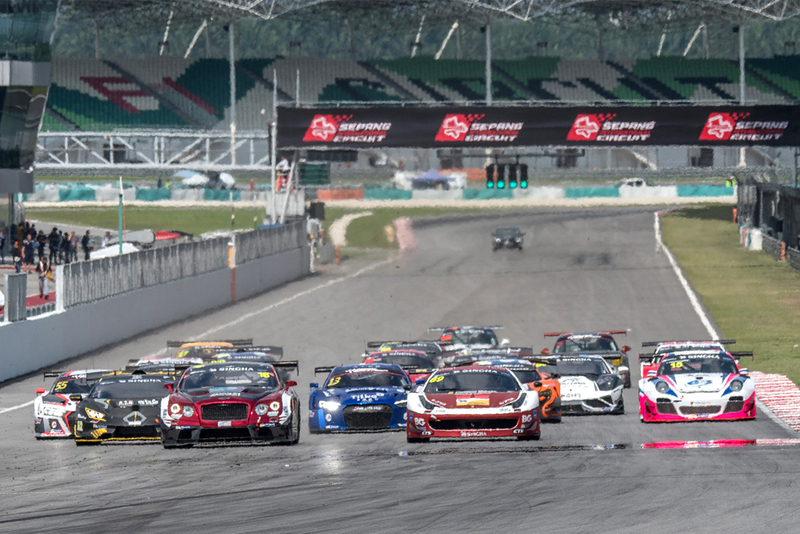 The opening event of the 2018 GT Asia Series delivered two fantastic 60-minute races across an event that has been synonymous with the championship since it’s inception in 2010. Ultimately the weekend saw a titanic battle at Sepang Circuit between some of the world’s most iconic GT3 marques, but ultimately the wins went to Bentley and Audi after two impressive drives by two Thailand-based teams. 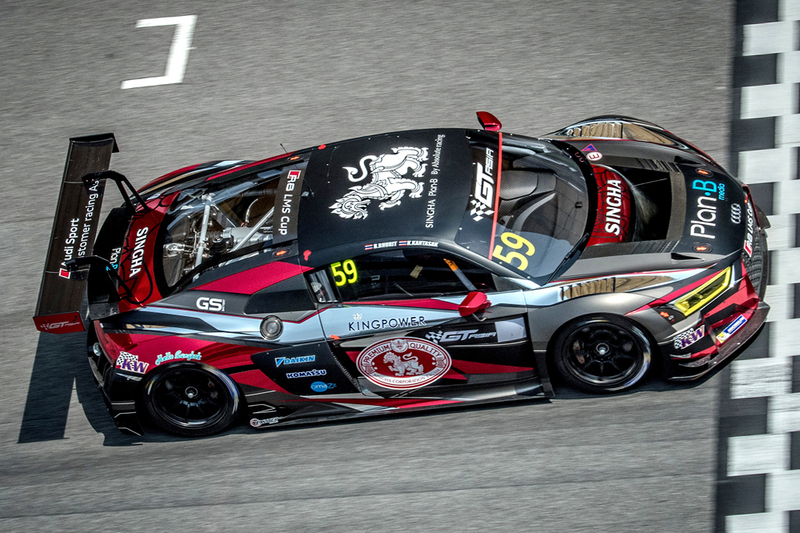 After qualifying on the front row for the opening race, a strong start by AAS Motorsport sensation Kantadhee Kusiri handed Vutthikorn Inthrapuvasak an advantage he would press all the way through the compulsory pit stops to hand the Thai team a sensational opening round victory. The Bentley team were right in the thick of the action in round two, but they could do little about a storming Bhurit Bhirombhakdi and Kantasak Kusiri, the two Singha Plan-B Audi drivers claiming a dominant win over the thunderous Bentley. 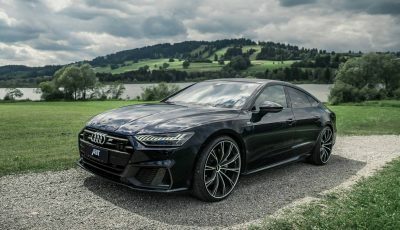 Absolute Racing had been a powerhouse in GT Asia since the Series’ inception, however the 2016 Team’s champions last won in GT Asia with the mighty twin-turbo Bentley V8, however for season 2018 they were back with a trio of fast Audi R8s, and they were right in the mix from opening practice, although the car they spent the bulk of their time chasing was the AAS Bentley they were also providing technical support to! Friday’s first official practice session saw Audi’s Franky Cheng set the outright pace in the #13 Absolute Racing R8 with a best of 2:05.052, a mark that held on through the warmer afternoon session which was topped by team-mate Adderly Fong in the #55 EN Sport by Absolute entry. 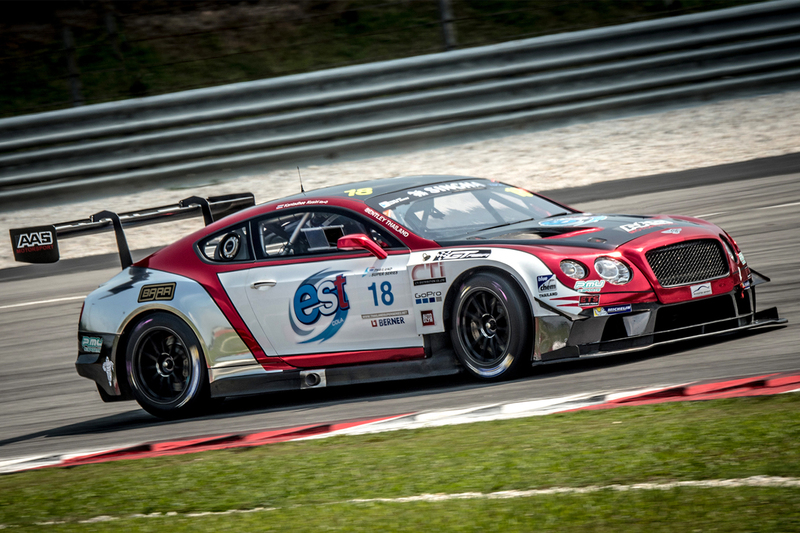 In both cases Kantadhee Kusiri in the est Cola liveried Bentley was second, however by Saturday morning’s final practice session the team was fourth behind Cheng (2:04.066), Singha Motorsport’s Carlo Van Dam (2:04.315) and Fong (2:04.390) setting the scene for a tough qualifying battle.